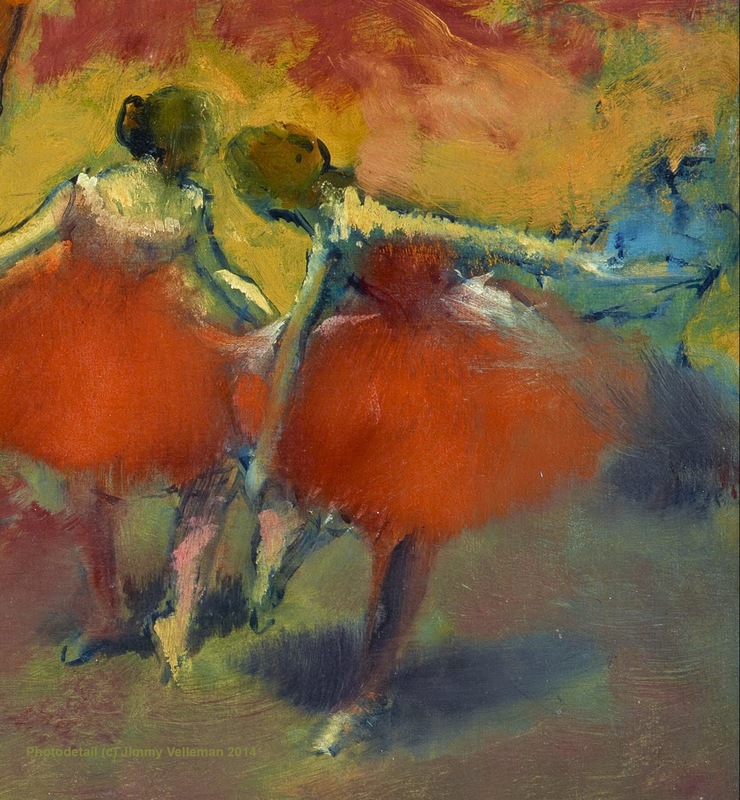 Edgard Degas went at the Faculty of Law of the University of Paris, in 1853, but applied little effort to his studies. 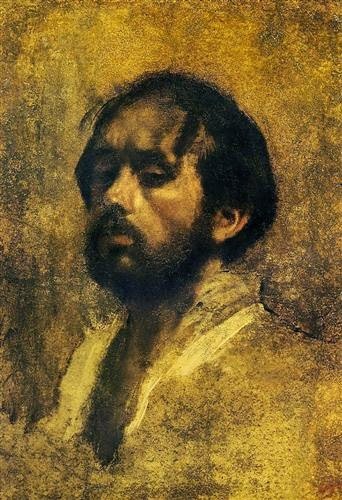 In 1855 (age 21), Degas met Dominique Ingres, whom he revered, and whose advice he never forgot: "Draw lines, young man, and still more lines, both from life and from memory, and you will become a good artist." 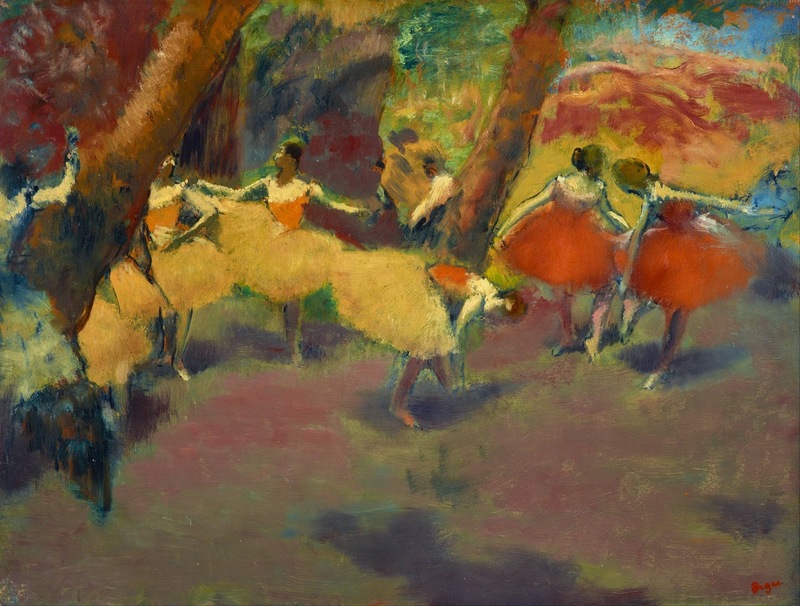 Degas was often criticized for sloppy brushwork and lack of finish. Thank god he did what he did!